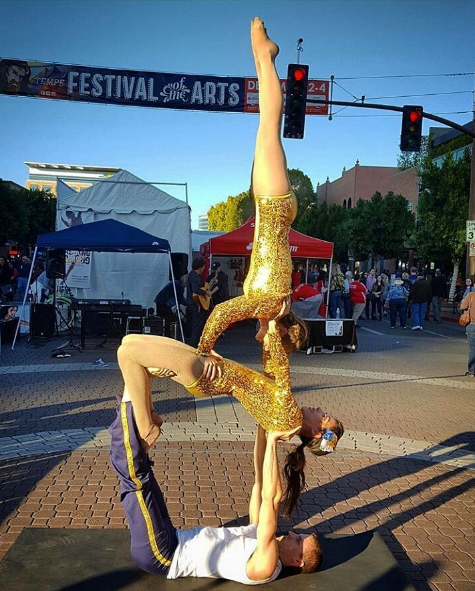 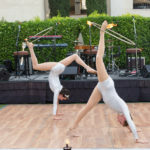 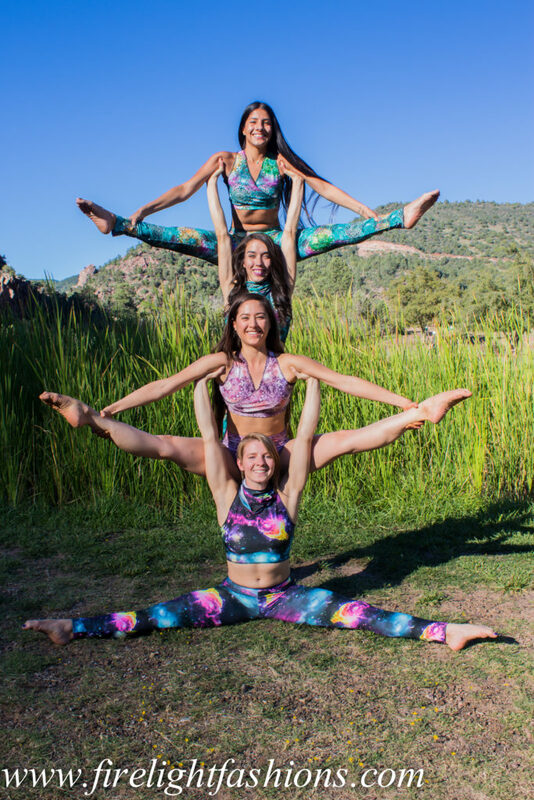 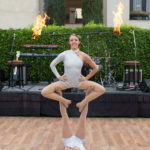 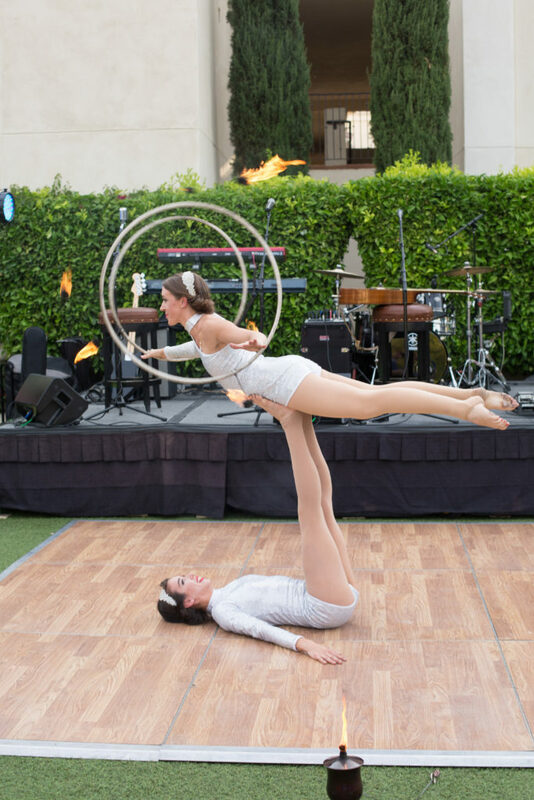 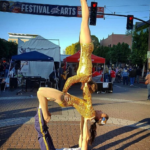 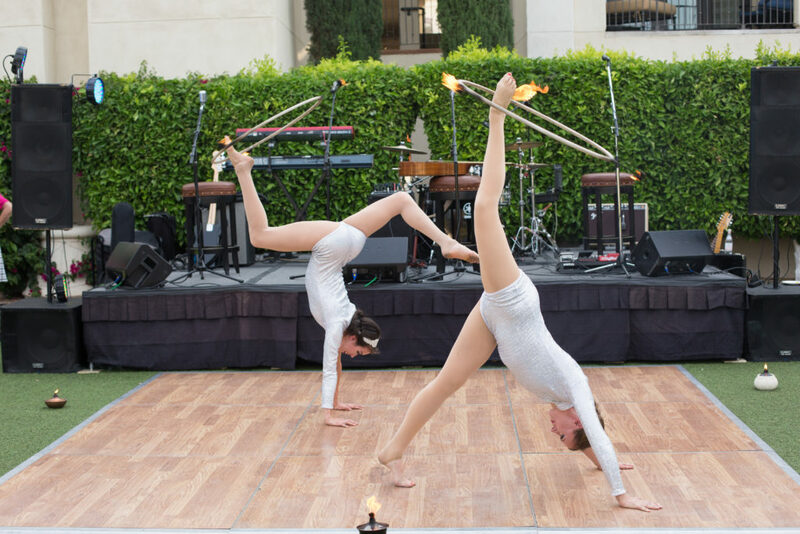 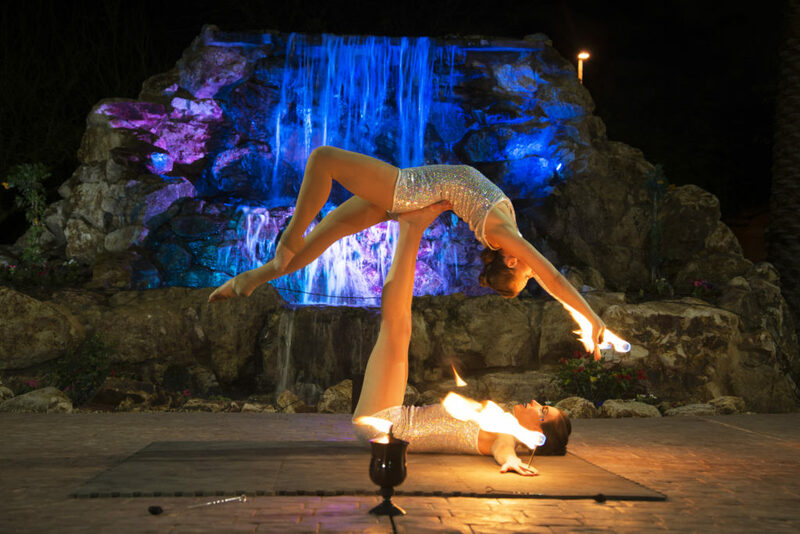 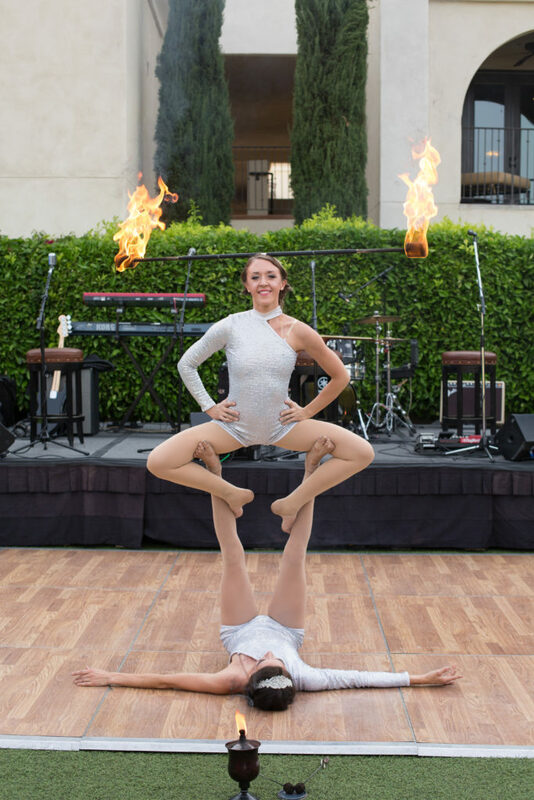 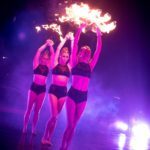 Female Fire Acro Duo act The Falls Event center in Gilbert for LASH FX International 2018. 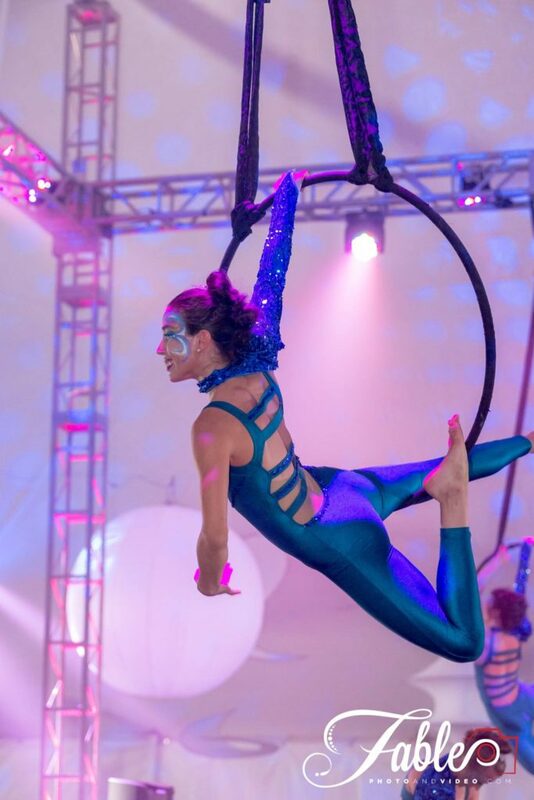 Book through Jessica Packard Entertainment. 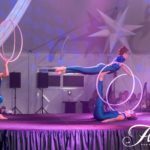 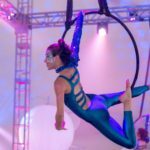 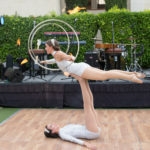 Aerial Hoop or Lyra with Showstoppers Interactive Entertainment. 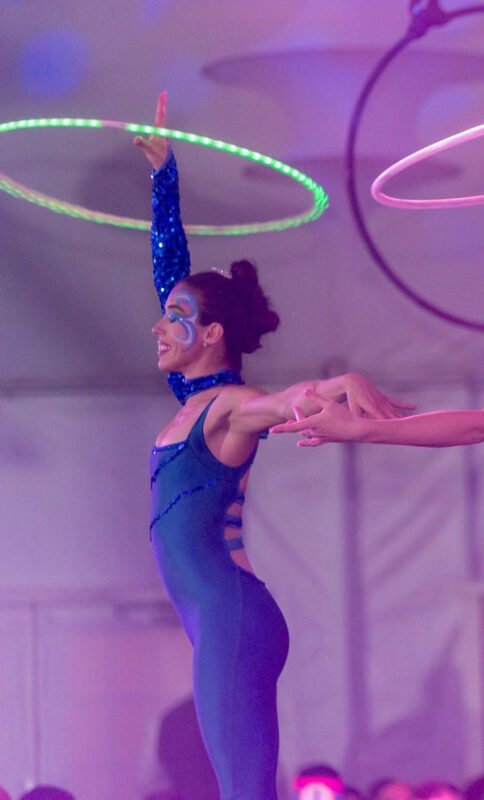 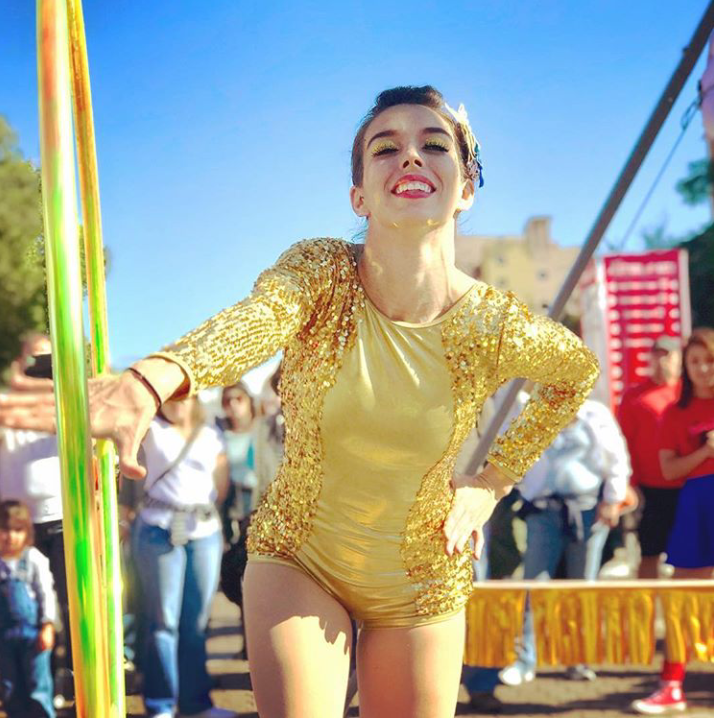 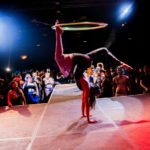 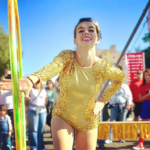 Hula Hooping in a variety Circus show with Vertical Fix for Tempe Festival of the Arts 2016. 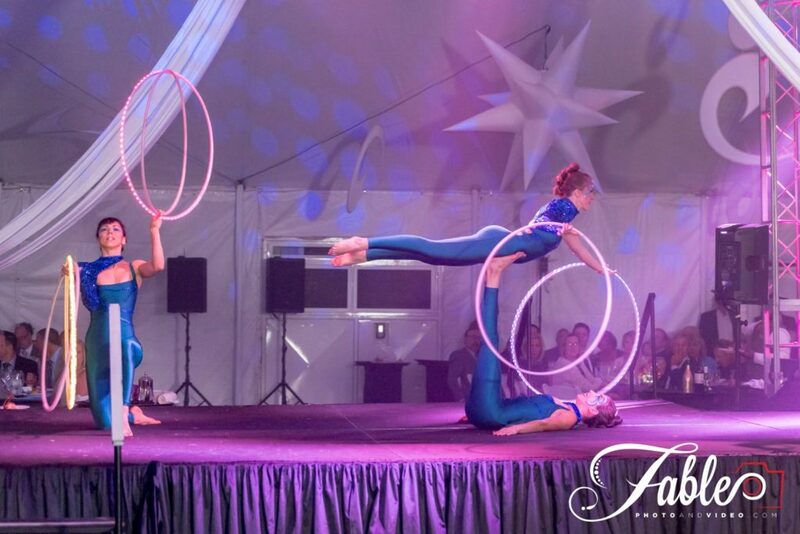 Paulina Milligan, Mary Ad-Art and Jessica Packard hooping with Showstoppers Interactive Entertainment. 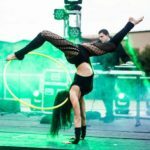 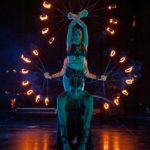 Acro hoop performance at Rebirth Festival 2016 by Desert Canvas. 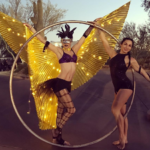 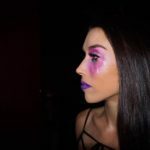 LED wings light up this ambient performance! 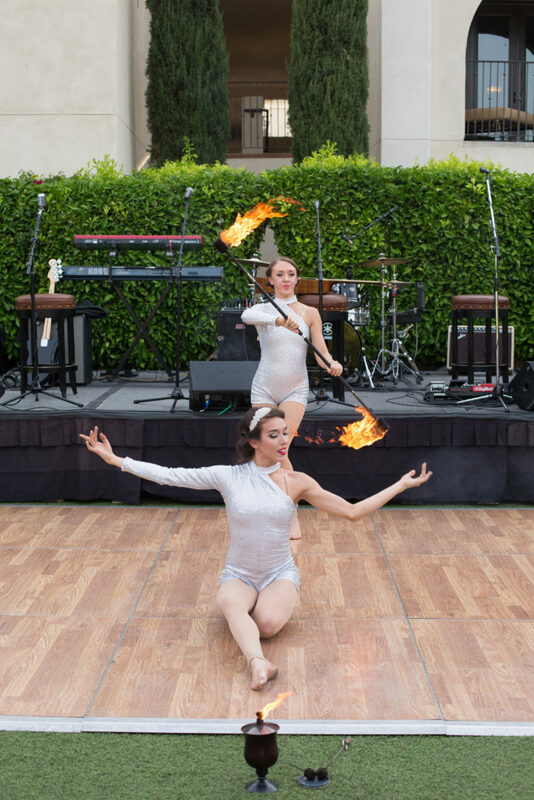 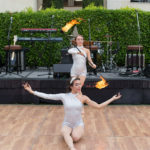 Fire Fan performance with Quixotic 2016. 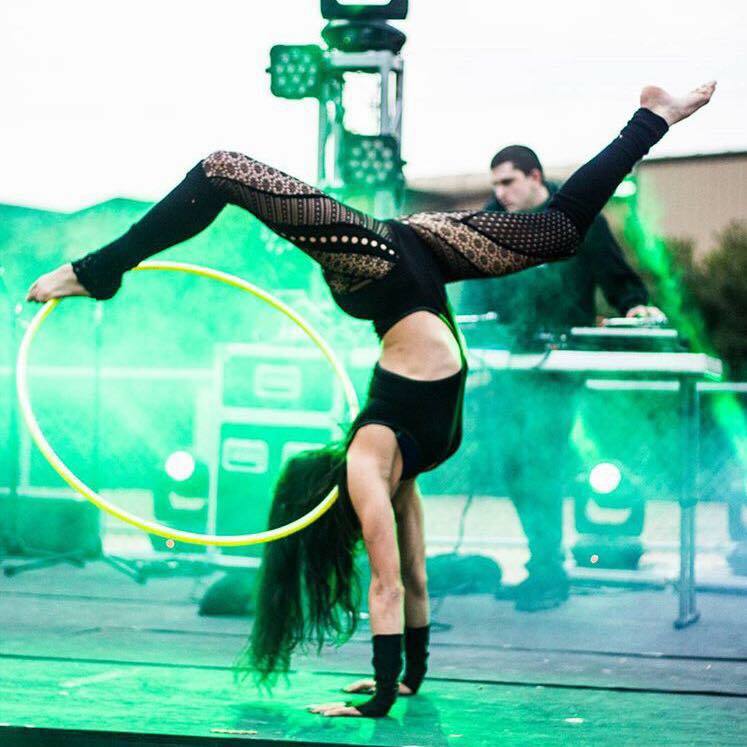 Paulina LED hula hooping at during a Relentless Beats show in Phoenix. 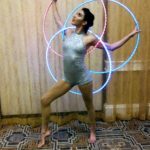 Paulina posing before her hula hoop act with House of Cirque. 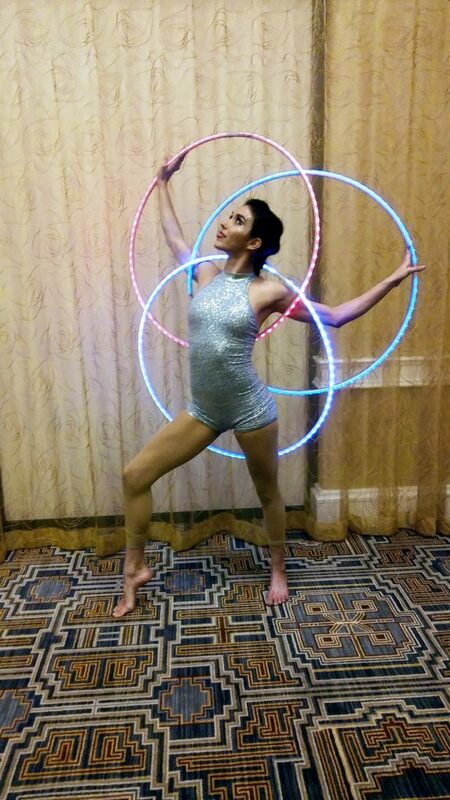 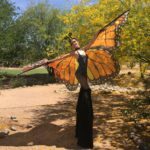 BTS of Paulina Milligan modeling with LED hula hoop after performance at The Falls Event center in Gilbert, AZ. 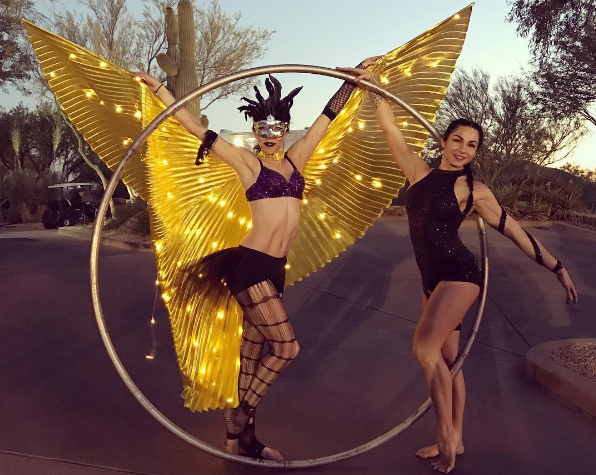 Paulina Milligan at Canyon Lake with Festive Culture. 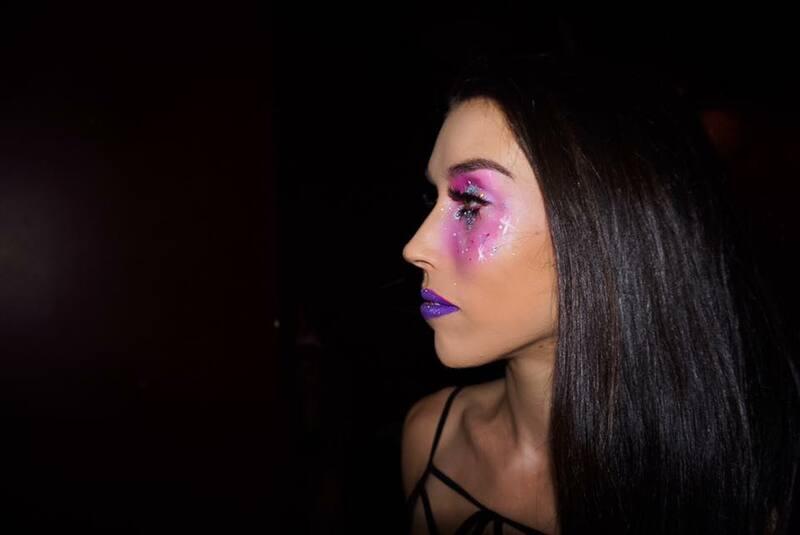 Photo by Jacob Burke. 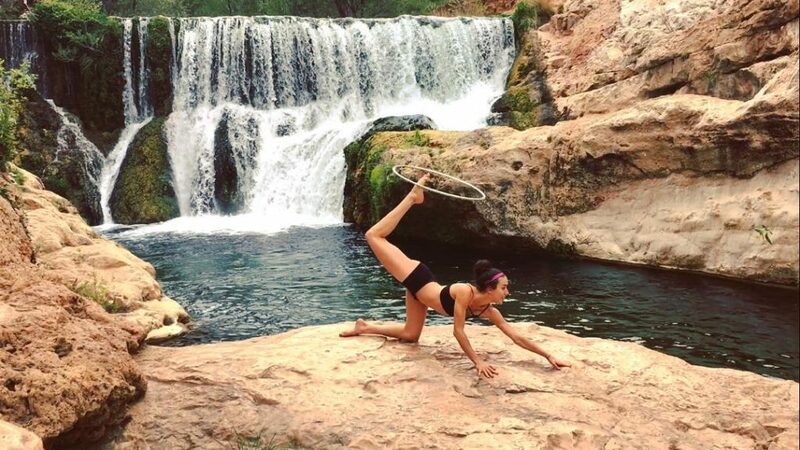 Hooping out in nature at Fossil Creek in Arizona. 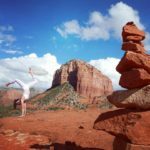 Paulina Milligan in a handstand near the natural bridge in Arizona. 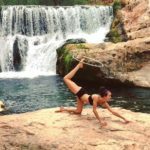 Paulina Milligan posing at Natural Bridge in Arizona. 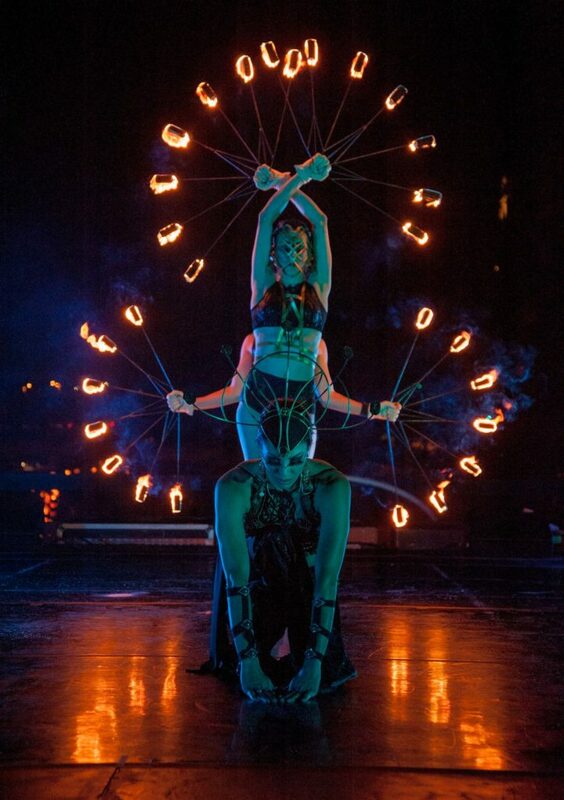 Photo by Nathan Machutta. 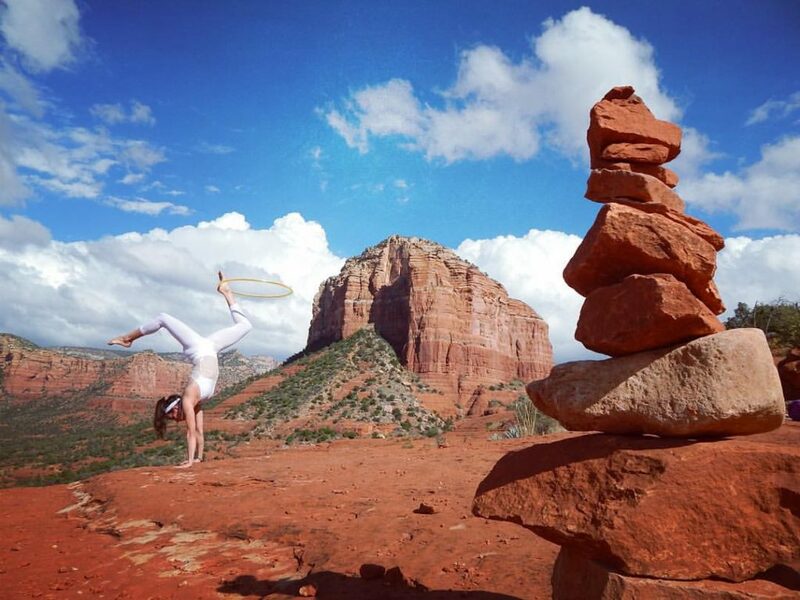 Balancing a hoop at the Natural Bridge in Arizona. 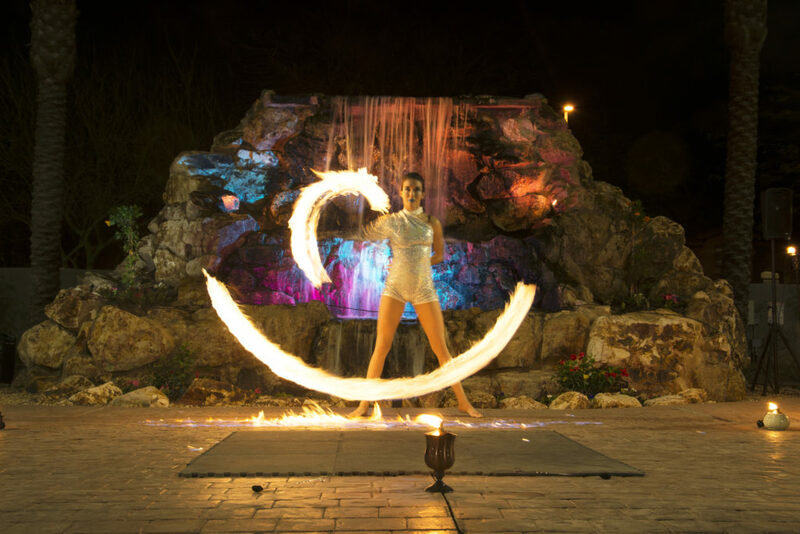 Paulina posing after LED Hoop performance at The Falls Event Center in Gilbert, AZ.